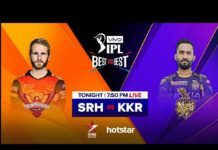 How The First ‘General Elections’ Held On The Land Of Nizams In Hyderabad State? Looking at the first general elections in 1951-52, it is clear that India was still in a period of transition during this contest. In these elections, some princely states and centrally administered territories held elections separately before being amalgamated into the rest of India by the reorganization of states in 1956. 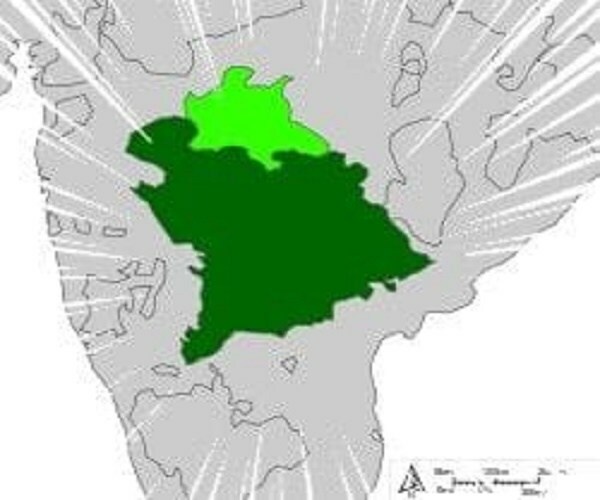 Looking at the history of these elections in the princely state of Hyderabad, we can begin to grasp what an enormous administrative task it was to hold elections on the basis of universal adult franchise so quickly after Independence, Partition and the integration of the princely states into the Indian Union. Moreover, the main features of what later came to be seen as the Nehruvian consensus of the first decades after Independence had yet to been firmly established—after the success of the national movement, the boundaries of legitimate opposition politics were still being laid; the substance of Indian socialism was uncertain as, for example, land reforms were still being debated; and the place of regional, religious and linguistic identities within a larger Indian national identity was anything but settled. In addition, we can see some incipient concerns about how those in government positions can use their position to the advantage of their party during elections, and about the ways in which campaigning can rouse passions that could undermine India’s democracy. 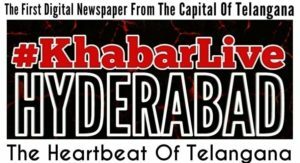 In the years before the general election, Hyderabad State had experienced upheavals that were, arguably, unprecedented in its history. As a princely state, Hyderabad had not been covered by the terms of the deal to partition British India, and the Nizam of Hyderabad, Bahadur Osman Ali Khan, like other princes, had been given the choice of whether to join India or Pakistan. 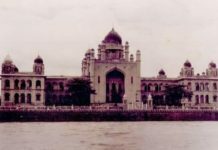 The nizam, however, refused to decide, and his ministers spent the first year after August 1947 in increasingly frustrating negotiations with the Government of India, which insisted on nothing less than Hyderabad’s full accession to the Indian Union. During this period, Hyderabad’s internal situation collapsed. The state was already coping with a communist insurgency in its Telangana region, but when the nizam failed to accede to India, Hyderabad’s different political parties, including the Hyderabad State Congress, the communist Andhra Mahasabha and the Majlis-e-Ittehadul Muslimeen and its Razakar volunteer force, fell upon each other as they tried to persuade the nizam and one another to either join or remain out of the Indian Union. Hyderabad’s internal political fissures did not precisely match the religious divisions that had dominated British India during Partition, but the structure of rule in the state, where a government with a predominantly Muslim character appeared to be in conflict with a population the majority of which was Hindu, made it seem as if Hyderabad was deteriorating into communal war. Concerned both about the communist movement and the potential spread of communal violence, the Government of India decided to send troops into the state in September 1948, arguing that the move was necessary to restore order. The ‘Police Action’, as the invasion was known, ultimately secured the accession of the state to the Indian Union. From September 1948 until the first general election, Hyderabad was governed by unelected officials. In the first year after the Police Action, the state was ruled by a military governor, Major General J.N. Chaudhuri. When Chaudhuri departed in late 1949, M.K. Vellodi replaced him as the head of the new civilian government in Hyderabad and became the state’s unelected chief minister. Vellodi brought a small number of ‘popular representatives’ into his cabinet in June 1950, but these men, from the Hyderabad State Congress party, were not elected. Initial plans for a Constituent Assembly that would decide the fate of the state were delayed and eventually shelved in favour of simply participating in the general election. Thus, although there were elections to some municipalities in the early months of 1951, the first general election really did mark a transition to democratic rule in Hyderabad State. Preparations for an election in Hyderabad State began as early as 1949, because an election had initially been planned for representatives to be sent to the Constituent Assembly. ALSO READ: Why The AIMIM Unable To Find Dynamic Contender In Hyderabad’s Old City In Telangana Assembly Elections? With the state’s seventeen million residents spread across 82,000 square miles, much of which was not served by transport links, the task of enumerating voters was ‘colossal’. 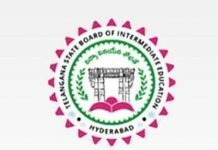 The Government of Hyderabad not only called upon its 60,000 village officers to assist, but also employed 450 election inspectors, 500 lascars, 142 assistant tehsildars and 174 clerks to help in compiling the electoral rolls. Village officers were paid according to the number of names they enrolled, with, for example, patwaris paid Rs 4 for the first 200 names, and another rupee for every additional 100 names they enrolled. The task of enrolling voters was not easy in a state where taluq and district boundaries were not known with precision. Indeed, official records had been kept in such a haphazard manner that, ‘there were “ghost” villages on some records and there were actual villages unmentioned in records’.